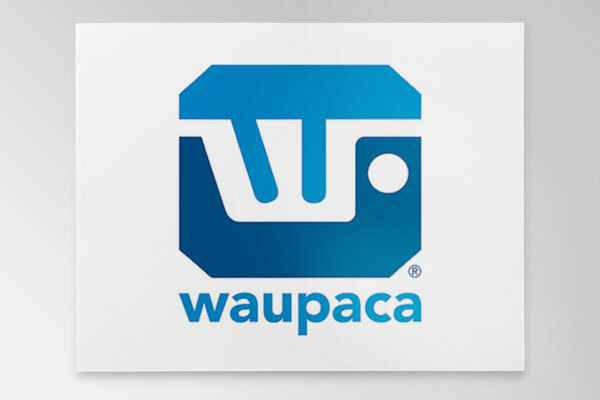 The leadership of Waupaca Foundry wanted to improve the health of its employees, spouses and retirees. They wanted to reduce the number of sick days, and reduce the medical premiums they were paying out. By implementing and committing to the Well Nation wellness program over a five year period, the company has seen measurable successes. 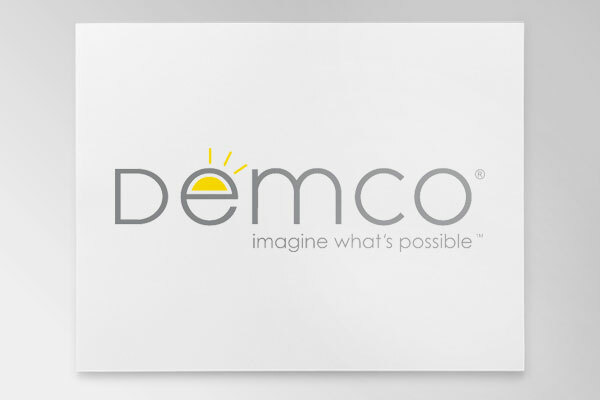 In addition to the significant improvements on paper, the company has experienced an improvement in morale and culture in addition to boosted employee productivity and the expected reductions in medical premiums. 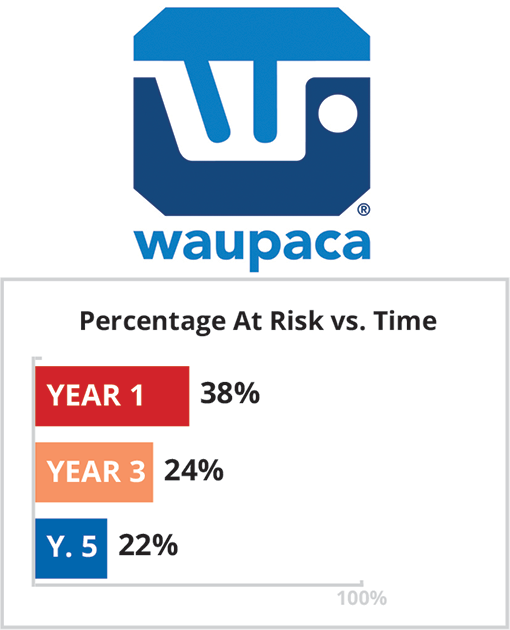 Waupaca Foundry’s fifth year savings were a phenomenal $17,620,892, and saw a return on investment of $26.33. Employees made a 37% improvement in those at risk due to physical inactivity. Employees made a 17% improvement in those at risk due to poor nutritional habits.